According to analysis found in a new report, “Regenerative Medicine Market, 2014 – 2025”, the global regenerative medicine market size is expected to reach USD 5.59 billion in just eight years. Advancements have been made thanks to the identification of ways to use stem cells in regenerative medicine, according to the report. There has been increased coverage of such trials, and so many regenerative experts have looked to other potential fields for similar applications, such as induced pluripotent stem cells (iPSC). According to the report, the demand for global regenerative medicine exceeded USD 1.7 billion in 2016, a figure that is expected to rapidly rise over the coming years as this research has lead to a strong pipeline of potential products and treatments. The study reveals that in 2016, therapeutics emerged as the largest product segment in the market, owing to it’s high rate of usage and implementation. 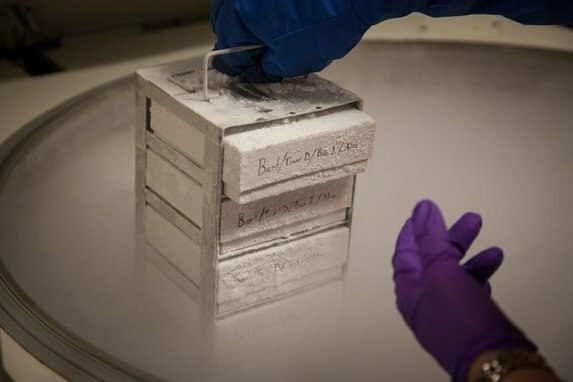 Where global regenerative services are concerned, demand for facilities such as tissue banks and cellular engineering tools is “expected to drive demand in the segment”. A study carried out by Cancer Research UK has shown that cancers need a ‘perfect storm’ of conditions to be able to develop. Carried out at the Cambridge Institute, this research gives a clearer picture than ever before of why and how cancers develop, and why some organs are more likely to develop the disease. This research could prove invaluable in learning how to prevent and best treat many different kinds of cancer. The researched focused on the role of stem cells, which replicate to repair damage, or create other cells that the body needs. Certain stem cells can end up with random mistakes in their DNA, or certain environmental factors can increase the likelihood of these mistakes. This includes things like smoking, drinking, and obesity – all things that we’ve long know increase the risk of cancer. When damaged stem cells are ‘sleeping’, no cancer develops, so the stem cells with DNA mistakes aren’t able to cause cancer alone. The problem begins when these cells with DNA mistakes start to replicate, to repair some sort of damage or wear and tear. The ‘faulty’ stem cells then develop into a cancer. For a patient to develop a cancer, there has to be a ‘perfect storm’ of factors at play. There has to be something in the body that needs to be healed, plus the stem cells with DNA mistakes to begin replicating. That’s why certain areas where the stem cells are most active, such as the colon, are common sites for cancer. One scientific debate that this study aims to resolve is whether cancer is just down to bad luck, or whether environmental and lifestyle factors have a greater proportion of blame. 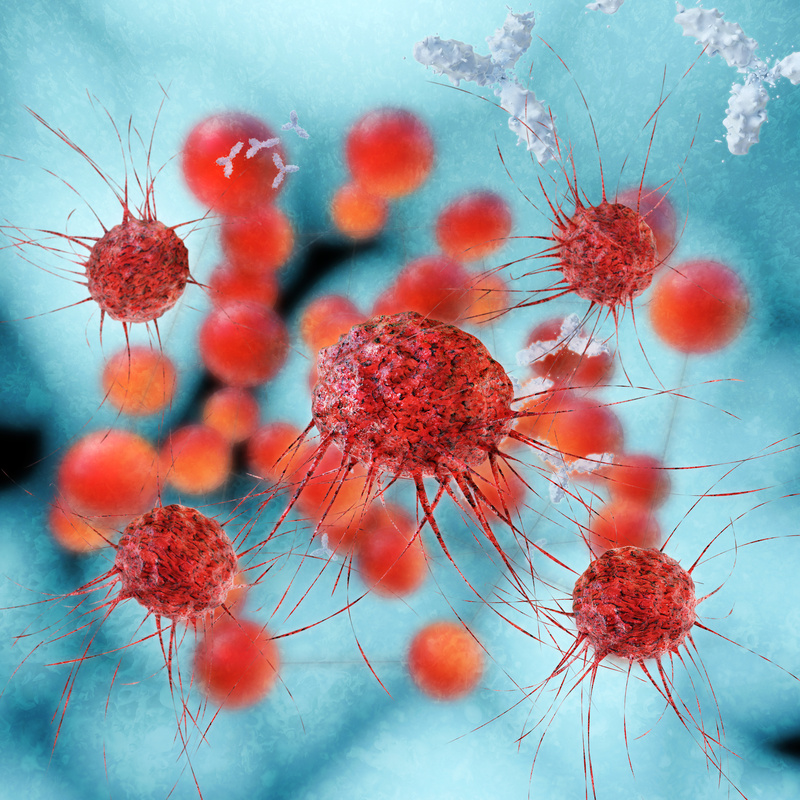 The study showed that cancer requires three separate things in order to grow; tissue damage, stem cell DNA mutations, and the activation of these mutated stem cells. Some other findings in the study included the fact that DNA mistakes in stem cells build up as you get older, which accounts for the risk of cancer being higher as you age. To carry out the study, researchers used mice that had modified cells which produced a fluorescent green protein when ‘switched on’. This allowed them to track what happened to the cells in various organs and at different stages of their lives. For example, when the mice had damaged livers, researchers were able to see the cells divide rapidly and tumours formed. By being able to replicate how cancers are formed, this could open up the potential of cancer research, and mean that preventative medicines and new treatments could be coming to the market.